The spacious 49sqm unit also comes with a kitchen a laundry area. 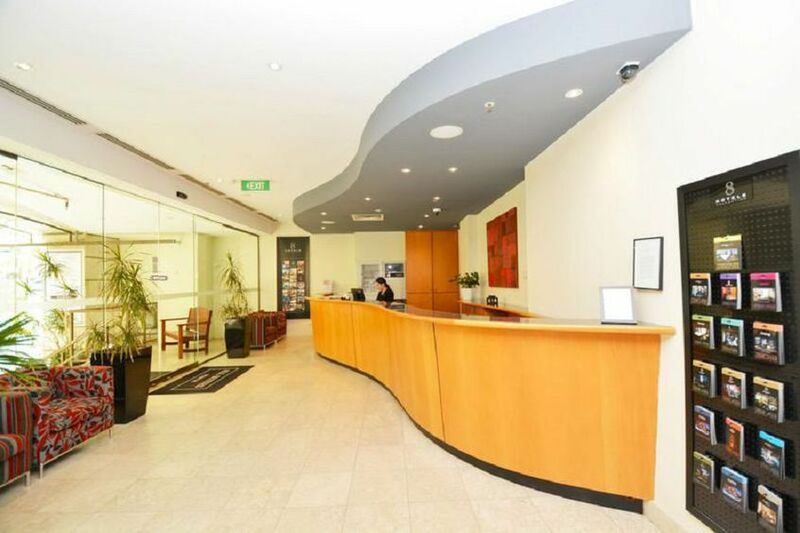 Prefect choice for City Lifestyle.This apartment is situated in the heart of Perth’s CBD. In December 2014 had a NET return of $3494 in 30 days recently after hotel management fees. Please call us to find out more recent figures.